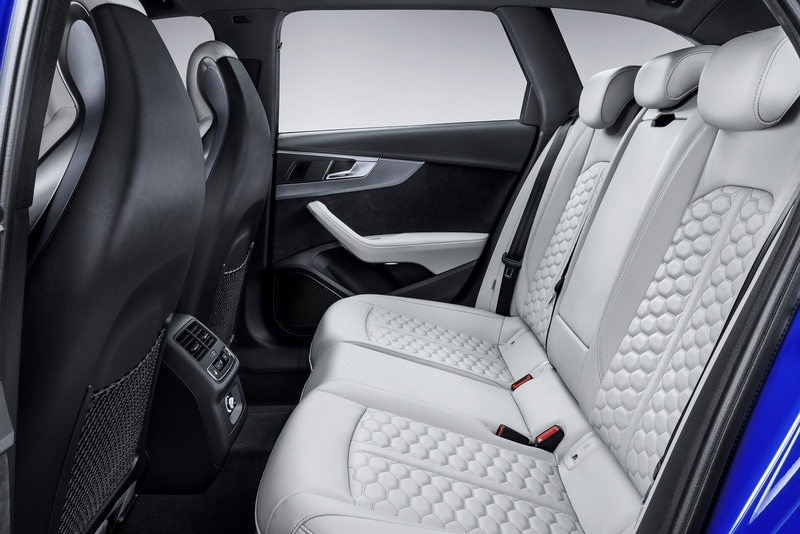 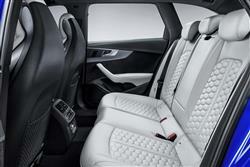 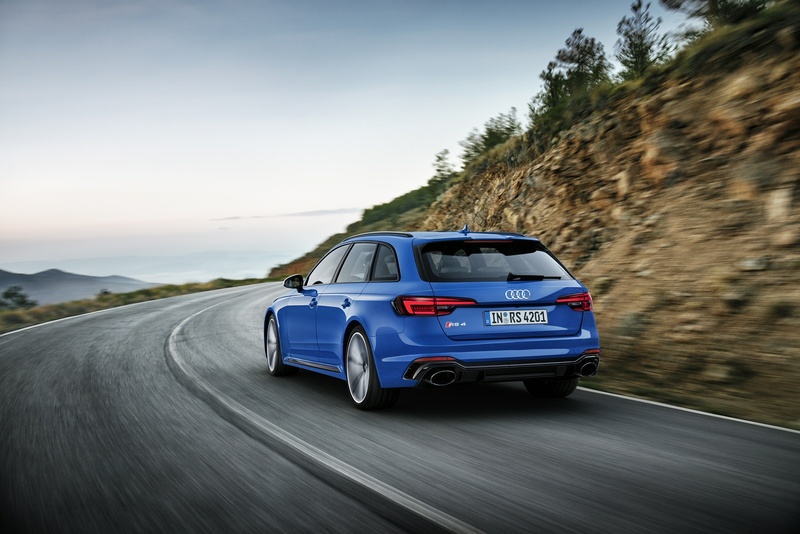 Available in a Saloon or Sportback, the Audi RS4 is built on the DNA of the famous Audi 90 quattro rally cars. 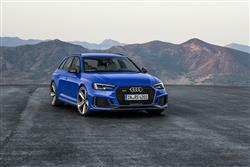 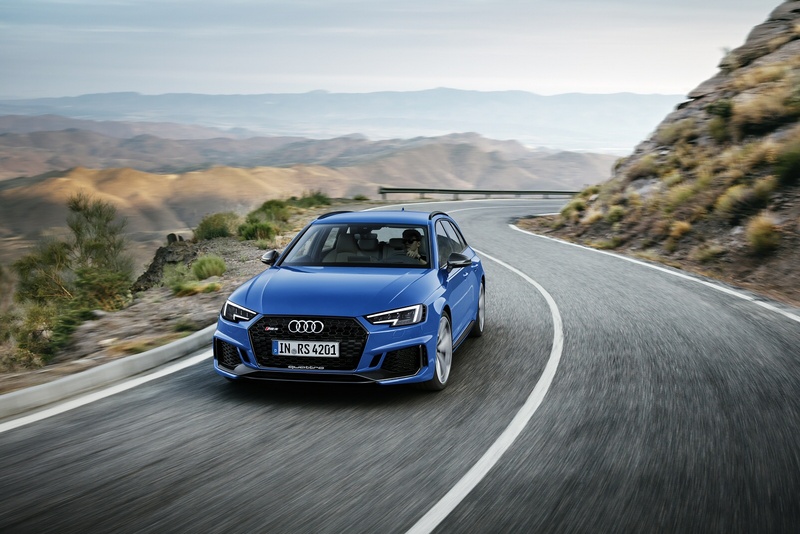 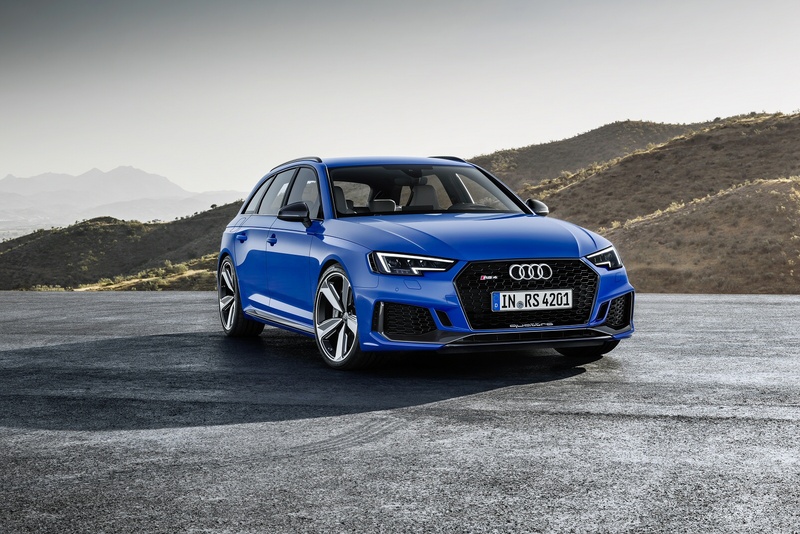 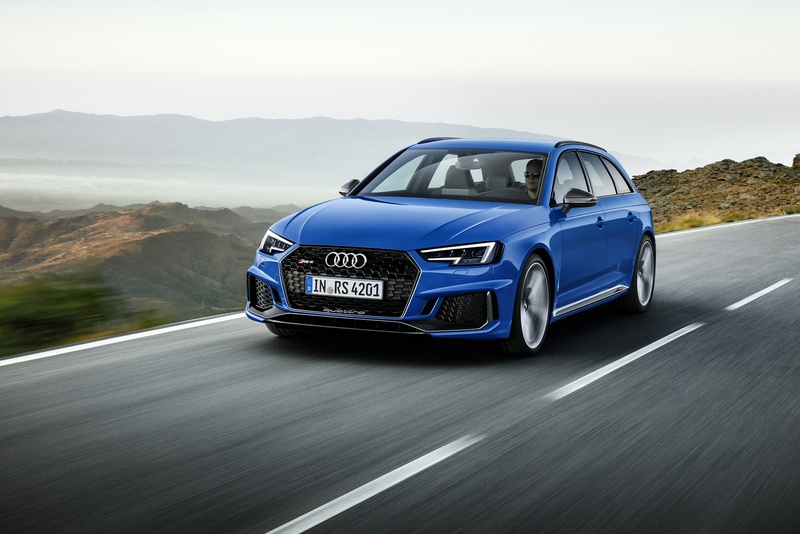 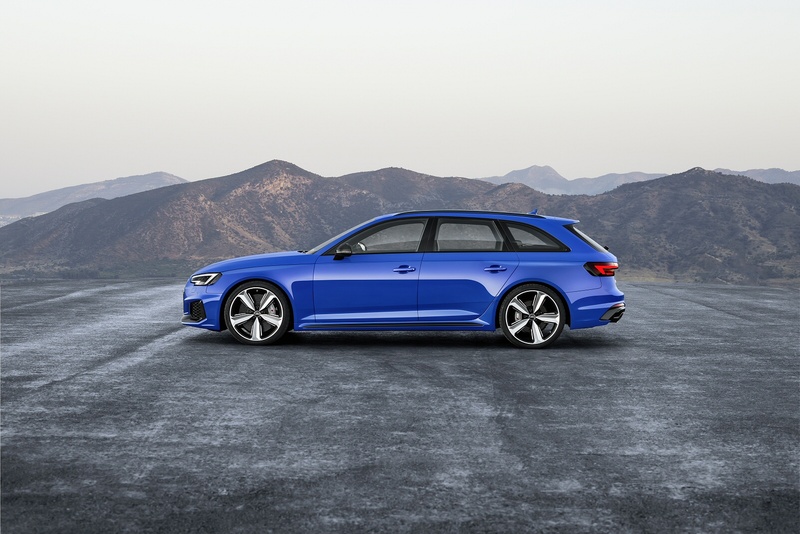 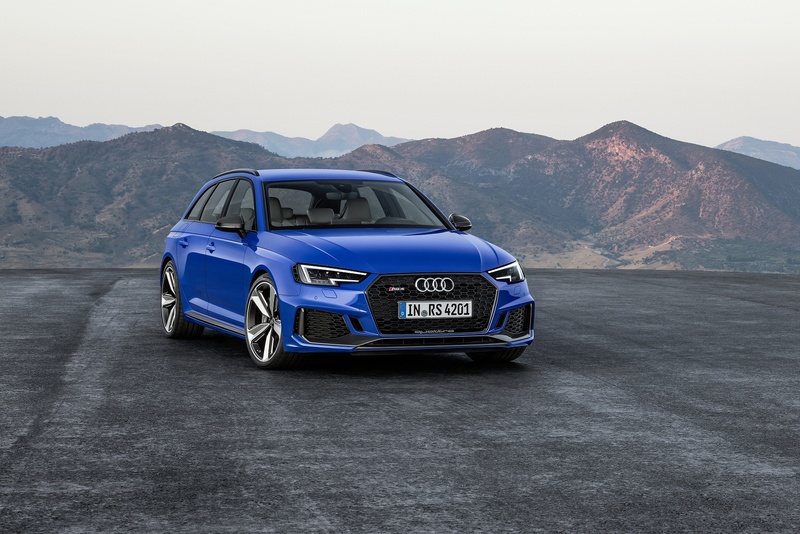 From the honeycomb grille, lateral air inlets and spoiler at the front, to the roof-edge spoiler and oval tailpipes at the rear, the cutting-edge RS4 showcases the trademark RS design throughout. 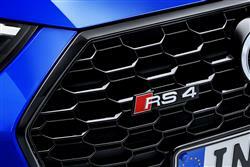 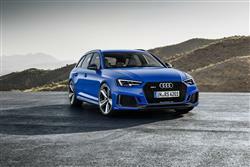 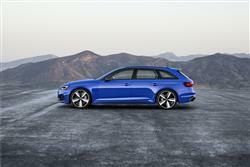 See more reviews in our Audi RS4 independent review section.